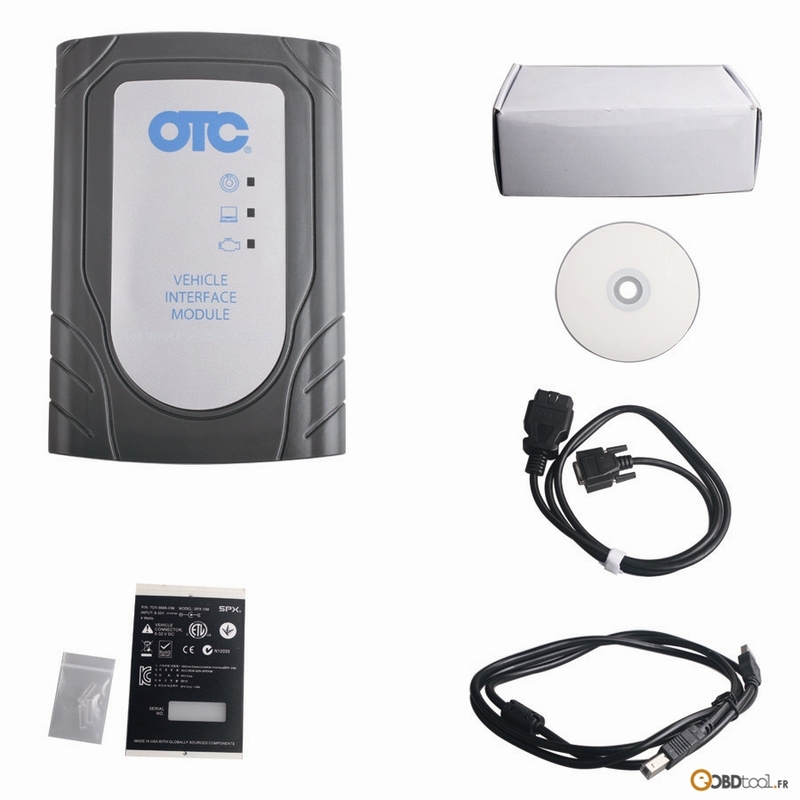 This entry was posted in Appareil De Diagnostic Professionnel, Toyota Diagnostic Tool and tagged toyota mvci, toyota tis, toyota tis update on May 12, 2017 by sales. 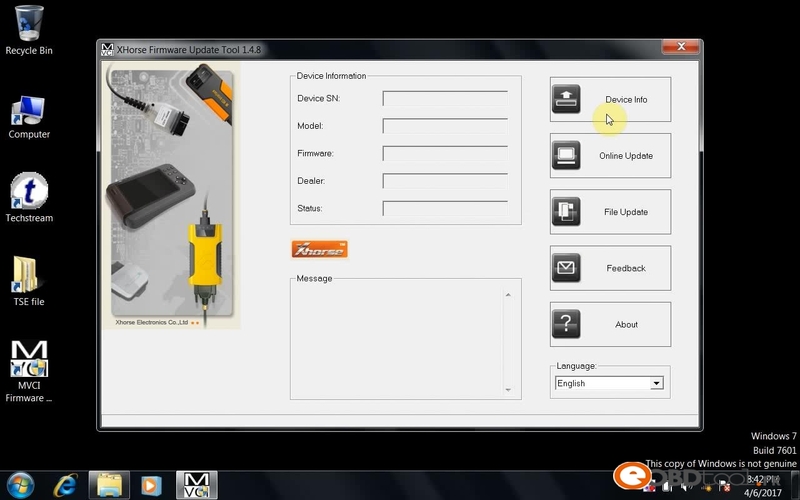 Latest software version V11.00.017, software would need activation, we recommend customer choose area as North-amercian when install the software and send us code, we will send you Register code for free. 1. 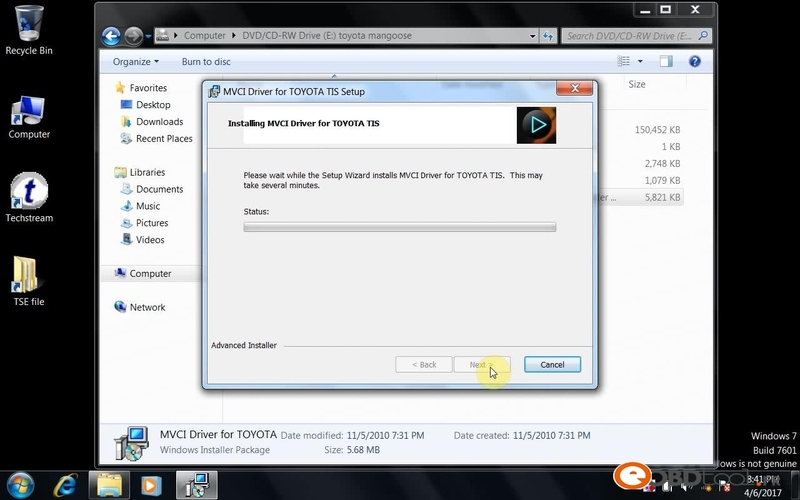 GTS is based-on-Windows software and specially designed for Toyota and Lexus. 2. 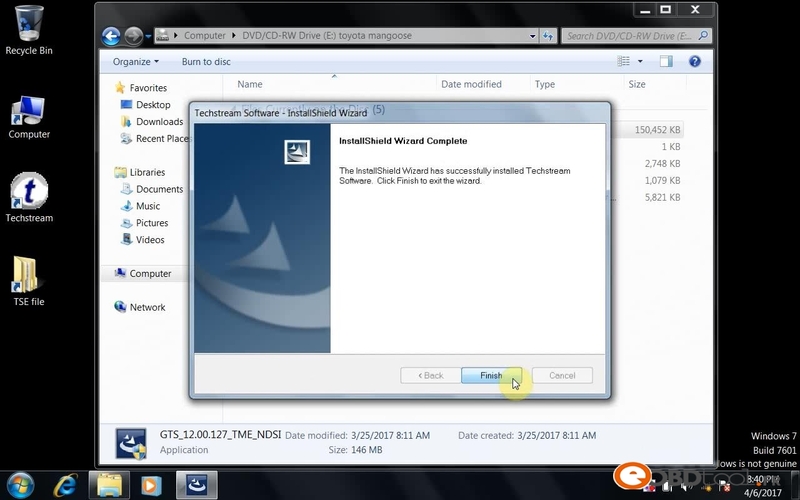 VIM is connected to the vehicle when the technician use GTS to diagnose. 4. 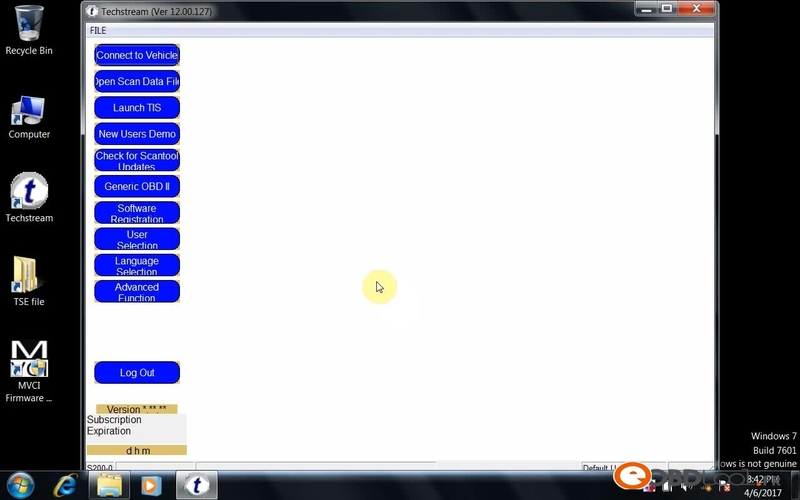 Own all the function of”ITII” except Oscilloscope and voltmeters function. 5. 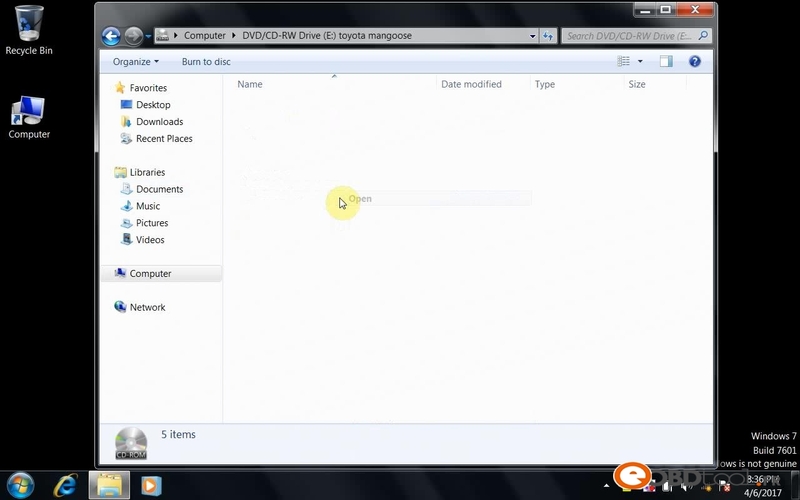 User-friendly graphical User Interface displays the trouble codes on the PC monitor, it is easy to understand. 6. Its memory is larger than that of”ITII”. 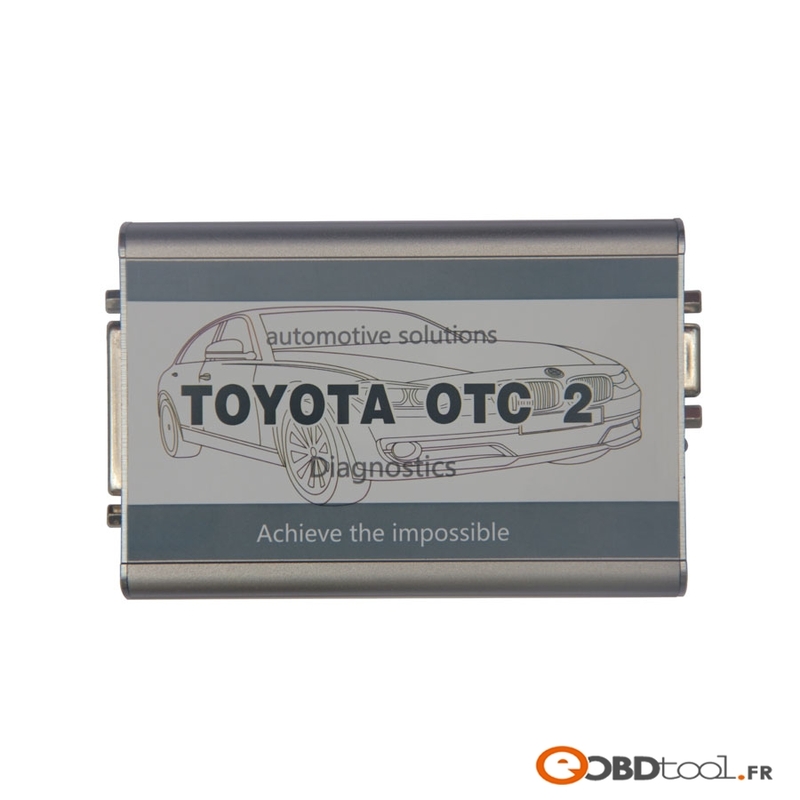 This entry was posted in Toyota Diagnostic Tool and tagged toyota otc 2 tool.toyota diagnostic tool, toyota otc2 on July 29, 2016 by sales. 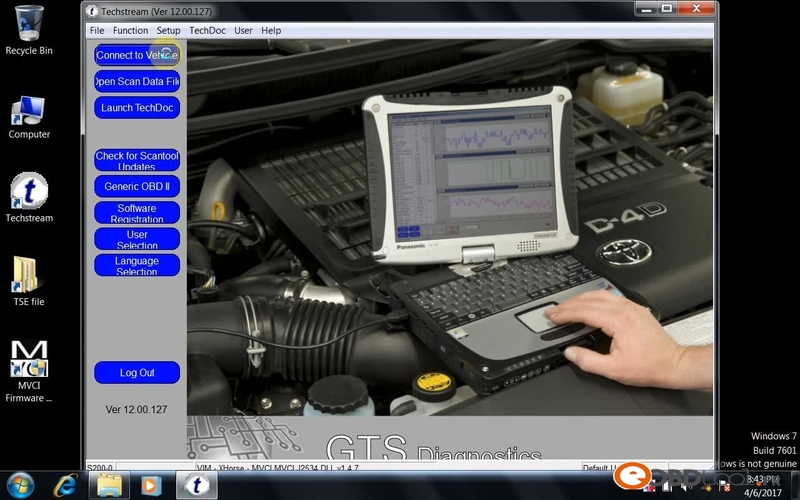 GTS is a new PC-based diagnostic tool developed by Toyota Motor Corporation.GTS diagnostic tool is connected with its software and vehicle VIM. 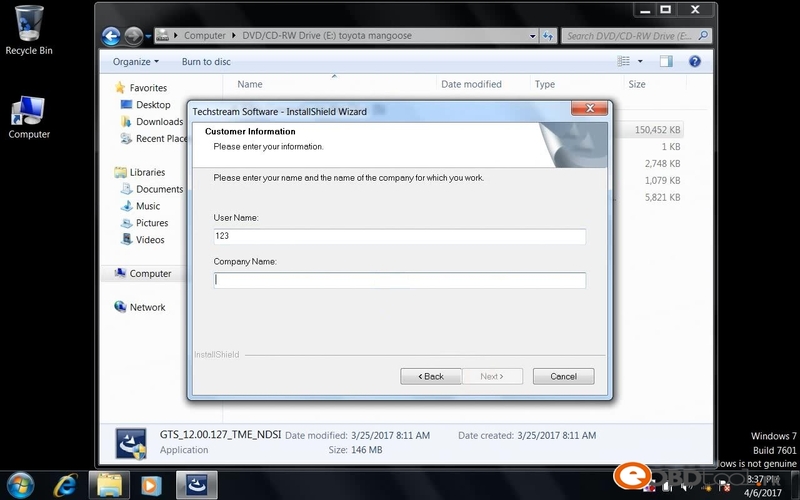 GTS software is the core part of this diagnostic tool and VIM is the communication between GTS and vehicle ECU. 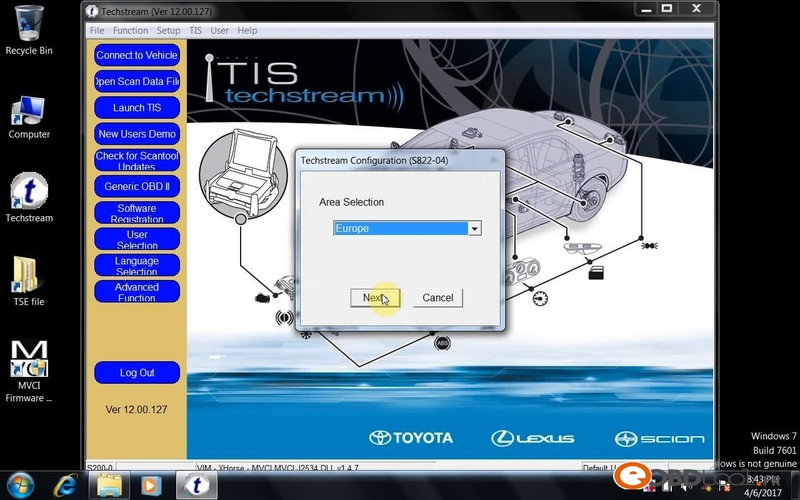 These will help technicians diagnose and reset vehicle’s program. 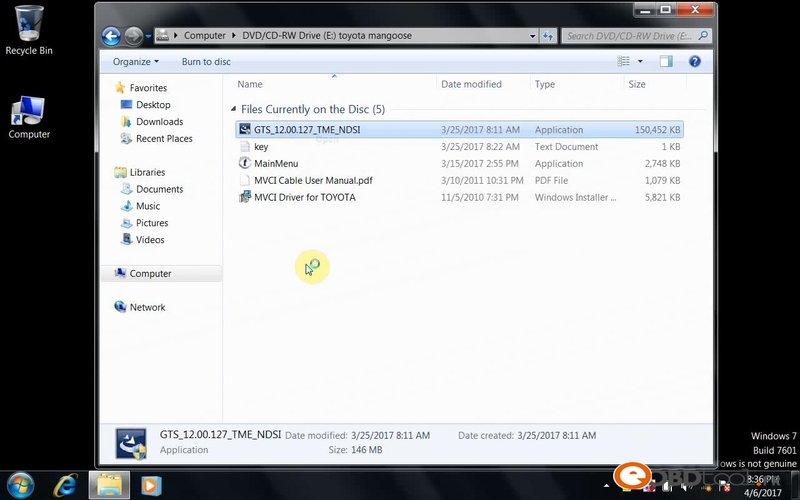 This entry was posted in Toyota Diagnostic Tool and tagged toyota diagnostic tool, toyota gts tool, toyota it3 on March 28, 2016 by sales.